Our BPM software allows organisations to easily optimise, manage, and integrate their business processes. 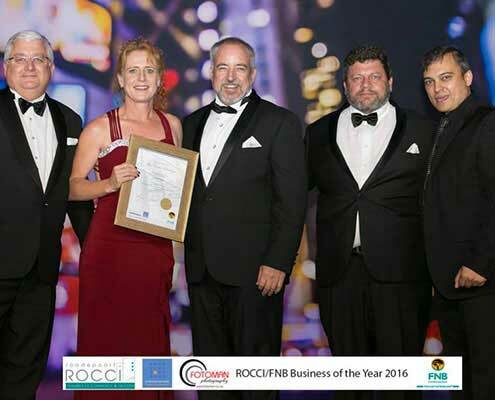 Established in 2000, FlowCentric Technologies (Pty) Ltd is a software development company that delivers business process management (BPM) software to a global market. FlowCentric Technologies is a privately-owned company with over 120 employees. Headquartered in South Africa, FlowCentric Technologies has a global footprint with regional offices in the United Kingdom, India and Western Australia. The company’s BPM software is delivered to many more territories through an international network of channel partners. FlowCentric Technologies channel partners provide consultation services, software implementation services, and bespoke industry solutions respectively. The organisation’s proprietary BPM software, FlowCentric Processware, is used by medium and large companies in multiple business sectors to digitise and automate their business-critical processes. FlowCentric Processware: 2018 Release Candidate made available to Partners. FlowCentric Technologies strives to develop and support reliable software that enables customers to digitalise their businesses with less effort, at a higher quality, to ensure that operational processes run efficiently. cen·tric (sen-trick): Central, situated at the centre. The name FlowCentric Technologies and the accompanying icon represent the company’s goal, which is to provide a technology-enabled platform that facilitates the smooth flow of an organisation’s processes, tasks, and data from a central point. 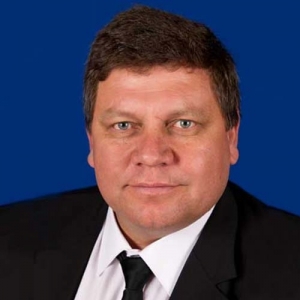 With more than 26 years of experience as a leader and strategist in both the military and corporate arena, Jacques Wessels has consistently displayed strong management characteristics and business acumen throughout his professional career. Jacques sets high standards for himself and the team he leads, demanding professionalism and integrity, while continually pushing to ensure customers’ expectations are exceeded. Other than a sound grasps of Project Management, Business Development and Strategic principles, Jacques has a comprehensive understanding of the day-to-day challenges that senior management face. He prides himself in leading an innovative team of professionals who work tirelessly to provide effective solutions to a diverse range of business challenges. 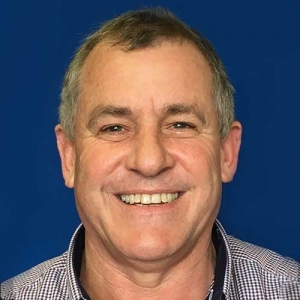 Kevin has more than 35 years of experience in the information technology industry, he began his career as a developer at a leading South African banking institution, going on to establish his first information technology company soon thereafter. His successes in the industry not only allowed him to provide the financial backing for the FlowCentric start-up, but also provided a trusted client base into which the FlowCentric BPM software was introduced. 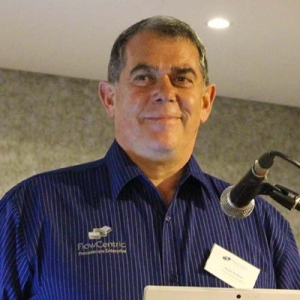 Kevin currently manages the FlowCentric Technologies Australia team in Perth. With 20 years of experience building and managing multidisciplinary teams, Odette is proficient in assembling and leading the right team for the job. She has taken numerous customer projects from inception to success. In addition to her considerable knowledge of information technology systems, Odette has gained unique insight into many of the business challenges that various industries face. This far ranging knowledge equips her to offer customers practical guidance on how to create effective solutions for their unique challenges. For an all-round understanding of business process management disciplines, you need look no further than Odette. Denis Bensch is CIO at FlowCentric Technologies. 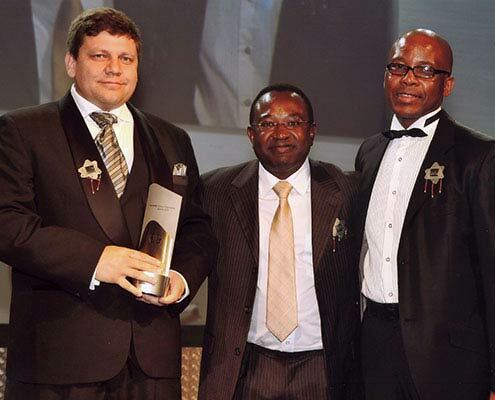 Over the last 24 years Denis has designed and developed complex enterprise systems for numerous blue-chip companies. Denis joined FlowCentric Technologies after a fourteen-year tenure at Inobits Consulting, where he managed the developer line. During this time, he worked extensively in the Middle East as a consultant and trainer on Microsoft Development Technologies. In addition to managing the company’s global partner network, Denis leads product development and innovation strategies at FlowCentric Technologies. As a technically-minded business strategist, Denis leverages his experience as an international trainer to translate the complexities of technology into vernacular that resonates with business owners. During Andrew’s 30-year career he has constantly strived to improve the work methodology and structure of various companies. Andrew has been very involved in financial discipline within companies and has provided strategic direction to numerous companies that want to minimise the risks associated with doing business. Andrew prides himself on ensuring that all the projects he oversees are conducted at and concluded with an extremely high level of professionalism. He believes in going the extra mile to ensure that clients receive the best service and delivery possible. Andrew has a very proactive approach when it comes to solving problems which ensures brisk and efficient service. Pieter manages the finance team for the FlowCentric Group of Companies. He and his team are responsible for all matters related to Finance, Accounting, Tax and Reporting. 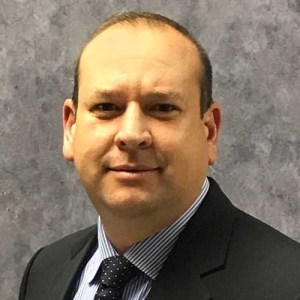 Pieter is a qualified Professional Accountant and is a member of the South African Institute of Professional Accountants (SAIPA). Prior to opening his own practice Pieter worked at Accenture, where he assisted in developing the accounts payable portion of the government financial system BAS (Basic Accounting System). This bespoke financial management system has since been rolled out to national and provincial government institutes in South Africa. Pieter has successfully run his own accounting practice for more than 12 years. His experience in managing and growing a successful business, along with his comprehensive understanding of financial matters, makes him ideally suited for his leadership role at FlowCentric Technologies. 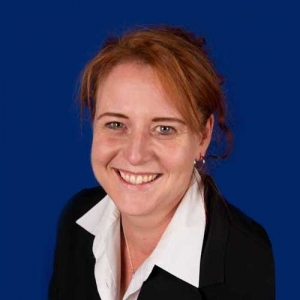 Annett manages the human resources team for the FlowCentric Group of Companies, where she and her team are responsible for all human resources matters. Annett has operated as a human resources generalist for several years, with a career spanning more than two decades. 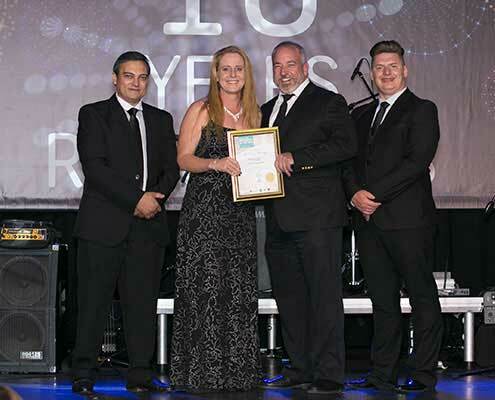 Annett began her career in the South African National Defence Force (SANDF), moving over to corporate 12 years later. 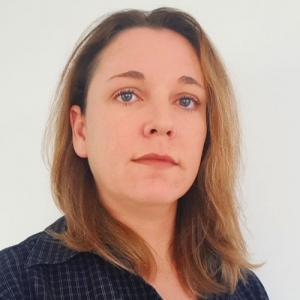 She joined FlowCentric Technologies after a 5-year stint at Gijima, a well-known communication technology service company in Gauteng, where she was fulfilling the role of Administration Manager in the HR Shared Services Department. For the past 18 years Martie has been leveraging the power of technology in order to create effective, affordable business solutions for customers. Martie has implemented BPM projects in a diverse array of industries including banking, delivery services & logistics, retail and telecommunications. This involvement has afforded her great insight into business operations throughout Australia, Africa and Europe. 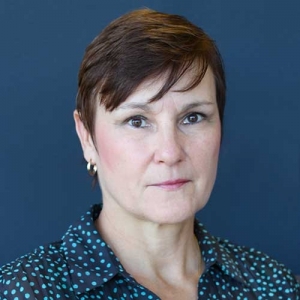 Martie’s extensive background as a corporate trainer, coupled with her hands-on experience in solving clients issues, makes her uniquely qualified to help customers identify their pain points and assist in providing the best solution. Her comprehensive knowledge and passion for modern technology enablers aside, Martie understands how businesses operate and believes in providing solutions, not software! Venkat has worked in the information technology and human resources consulting industries for over a decade. 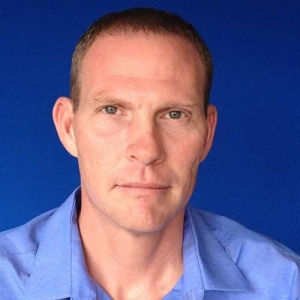 He joined the FlowCentric Technologies team after a 46 month stretch at NorthSouth GIS LLC, bringing with him a wealth of project management and process improvement knowledge. Venkat is responsible for building, supporting and managing the partner channel throughout India. He is driven to provide exceptional services and solutions to both customers and partners alike. 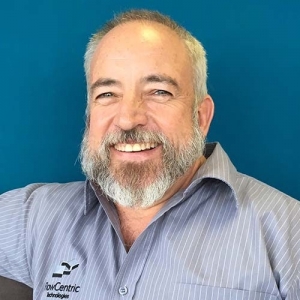 With more than 20 years of experience in the IT Industry, Sean has been instrumental in providing and delivering strategic solutions across multiple industries in Africa and Europe. Sean’s business experience is key to assisting clients succeed through the use of the FlowCentric Technologies BPM product suite in the UK and European territory. He is surrounded by a highly skilled and dedicated team, with the ability to deliver business critical processes no matter the demand and complexity. Interested in joining the FlowCentric Technologies team? Are you equally as talented at as you are passionate about creating winning business solutions? FlowCentric Technologies is continuously looking for experienced people, who are passionate about great BPM software.